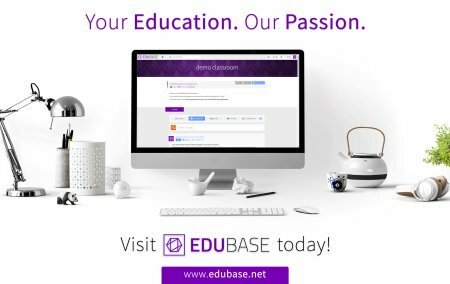 We are extremely happy to present you the English version of EduBase! Today we made another huge leap towards our goal of modernizing classrooms by extending our service beyond Hungary. If you also believe it's time to modernize education with intelligent online solutions and always wanted to tell your foreign friends about EduBase, now is the time! EduBase © 2013-2019. All Rights Reserved.